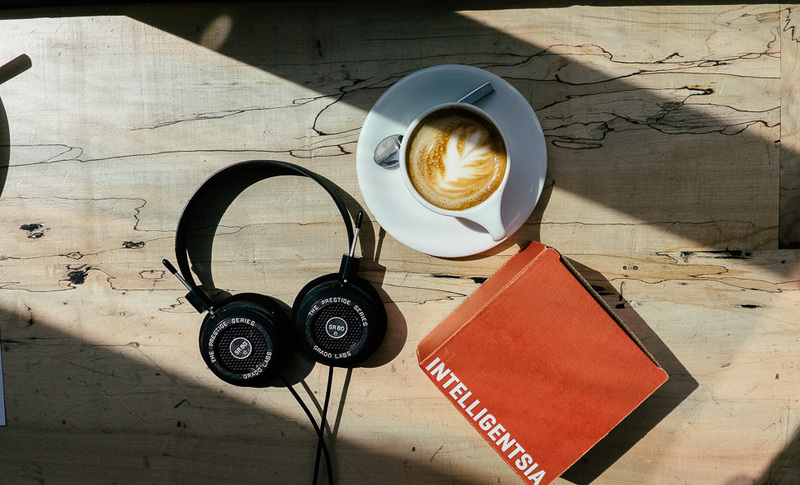 Intelligentsia is hosting a giveaway of twelve of our SR80e headphones, Willy Wonka style. When someone orders a bag of their new Los Delirios coffee, there might just be a golden ticket inside. That golden ticket will get you a pair of SR80e! 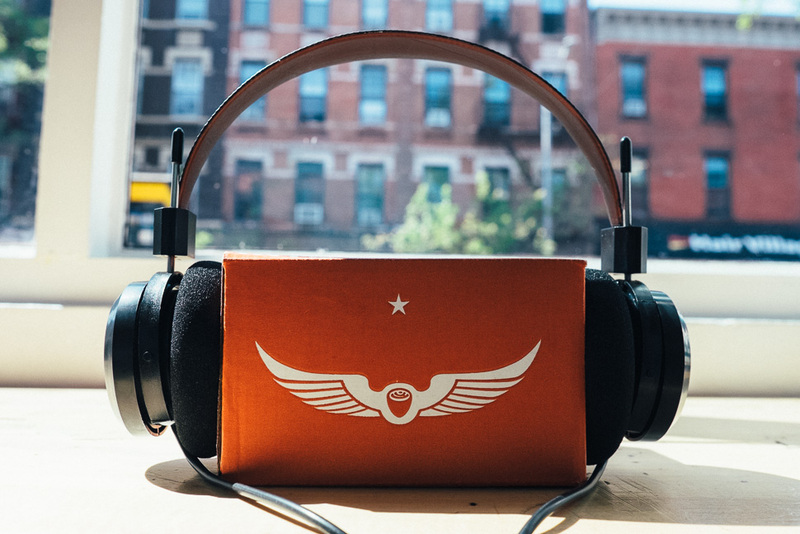 A few months ago Intelligentsia reached out to Grado to simply let us know that they really like our headphones. As it turned out, we were a fan of their coffee too. See their blog post & coffee here, and more story below. Some Grado family backstory: In 2011, Jonathan Grado went to California for the first time to spend a weekend with his cousin, Justin. At that point he was just a tea drinker. Not that he didn’t like coffee, but he just didn’t like coffee. Justin, a coffee fiend, brought him to Intelligentsia in Venice. This was the first time he had coffee that wasn’t from a corner deli in Brooklyn (maybe why he was always a tea drinker?) Fast forward four years and here we are. 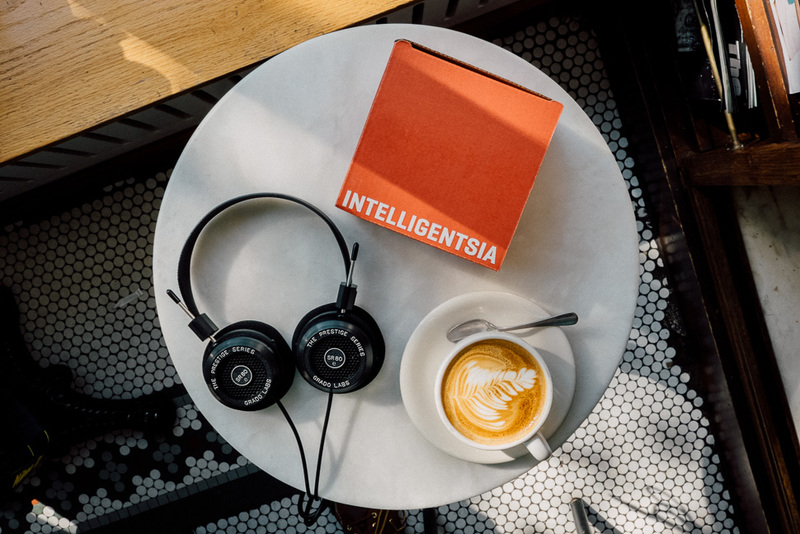 Now that they knew they wanted to give golden tickets for headphones, how did Intelligentsia decide on Los Delirios? Well, they were nice enough to invite the Grado family to their space in New York and let them try a slew of new blends. Los Deliros stood out not only for its taste, but story too. Los Delirios comes from a family run business: Brothers Donal, Milton and Norman Canales run the farm, and their father who founded it is still involved to this day. It means a lot when other companies in completely different industries reach out and compliment us on what we do. We’ve been at it for 62 years now, and we still appreciate every time like it’s the first time. Sometimes though the compliment becomes a mutual one, which then leads to collaborating in some way. We’re happy to go full Willy Wonka with Intelligentsia! No purchase necessary. Void where prohibited. Must be 18 years of age or older and a resident of the United States to participate. To enter, send a self-addressed, stamped envelope to Intelligentsia Coffee Inc., 1850 W. Fulton Street Chicago, IL 60612 attn: Grado Headphone Contest. All entries must be postmarked by Friday, May 18, 2015. Retail value of headphones is $99.00. A purchase of Delirios coffee will not improve an entrant’s chance of winning. Odds of winning dependent upon the number of Los Delirios bags purchased during the contest period.